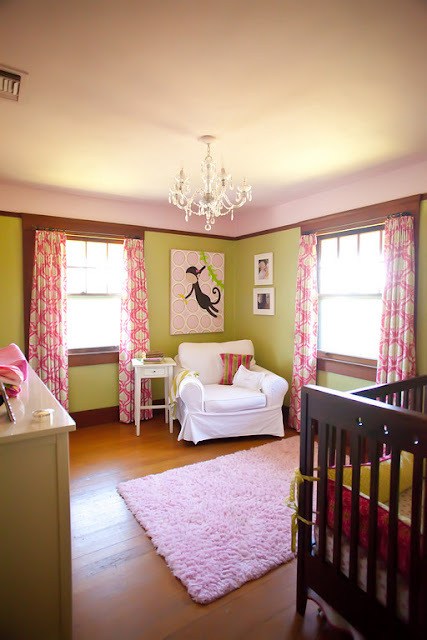 I've recently become smitten with the nursery design blog called Lay Baby Lay. 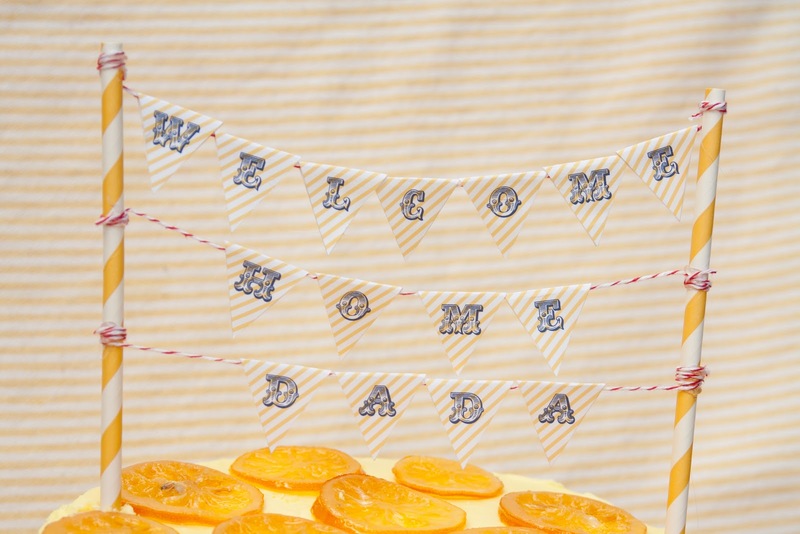 Have you seen the gorgeous photos of her daughter, Vivi's, nursery flying around the blogosphere? The room is insanely stylish and I want my office to have that exact same chevron rug! 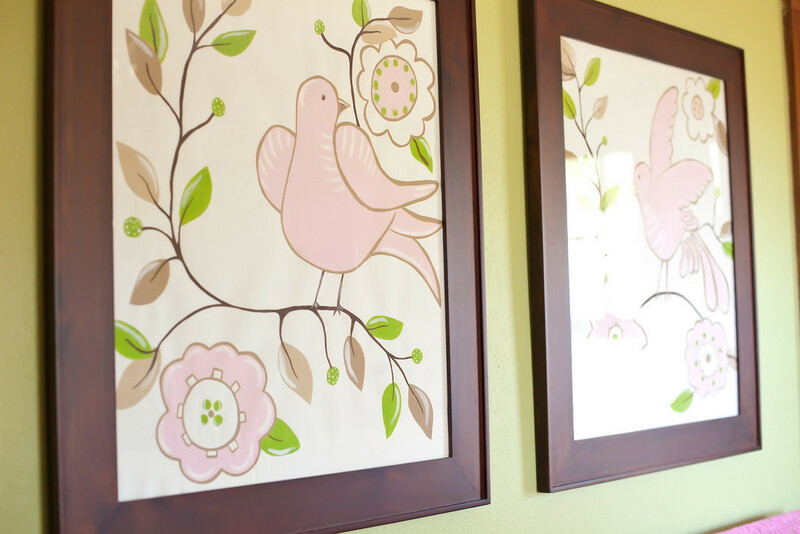 Aside from her gorgeous nursery, Joni designs some of the most stylish nursery inspiration boards and shares all of her links and sources. 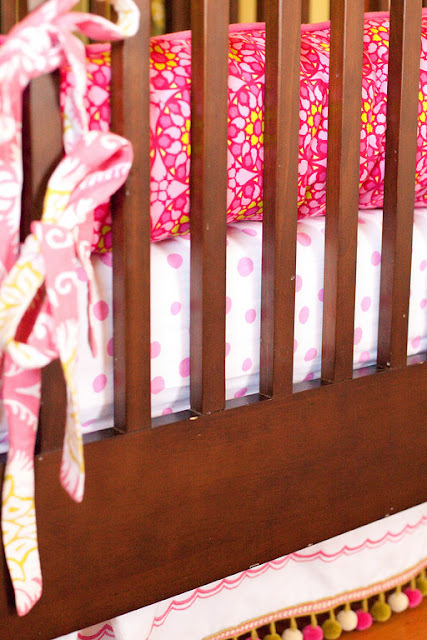 It's practically having a designer create a gorgeous nursery for you for free. 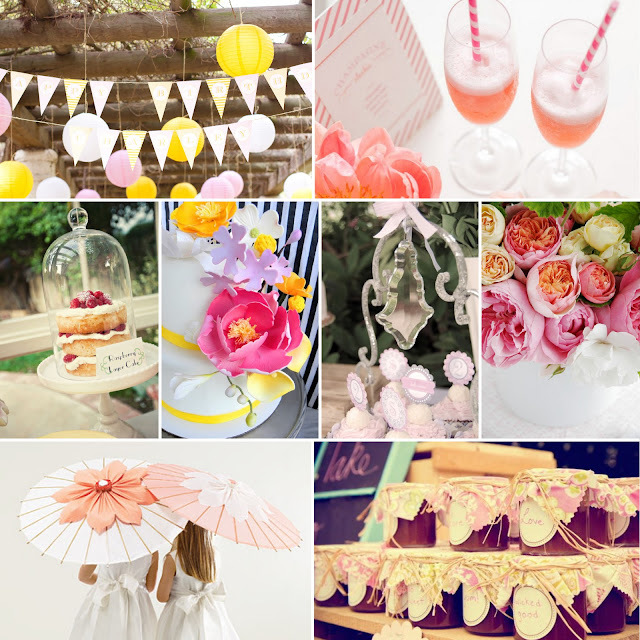 There are a couple of things that I want to point out about why I love these inspiration boards so much. First, the pieces that Joni selects are not crazy expensive or at least there are always some key pieces that are reasonably priced. I really don't think you have to have tons of money to have a great looking home. Always remember that money doesn't buy good taste so I think the opposite hold true as well. Secondly, none of these rooms feel "babyish." 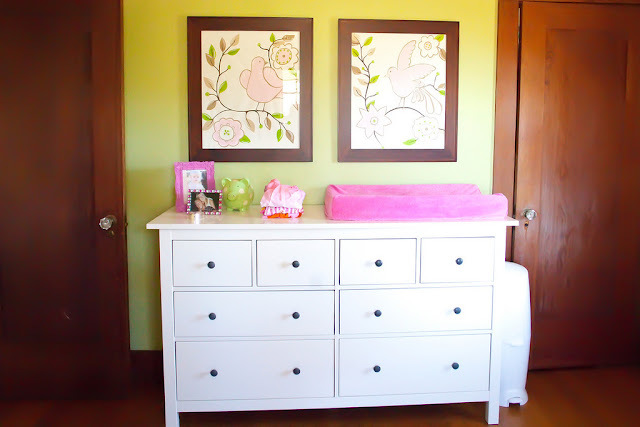 I tend to design nurseries that will grow with the child. For most of us, redesigning a room when we have two year olds won't be an option, so why not just start a little more grown up? And third, if you go and check out the sources, you'll see that most of the dressers she selects are from etsy. I guess I need to spend some more time looking for furniture there, not that I need one more thing to drool over on etsy! 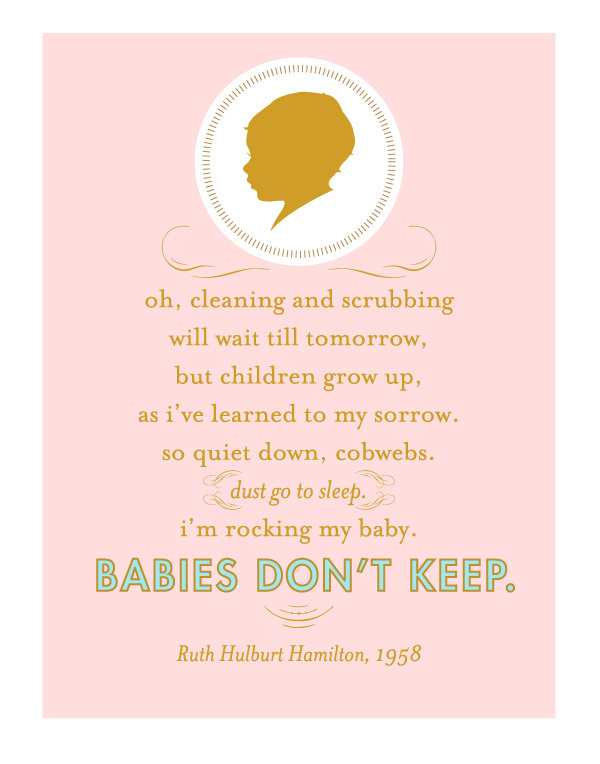 Last but certainly not least, Joni is offering a free download of the darling poster below. So, she's saying it's okay to have a messy house, right? I'm starting to work on Quinne's first birthday party, which is in May, and thought it would be fun to take a trip down Memory Lane and look at Charley's first birthday party. 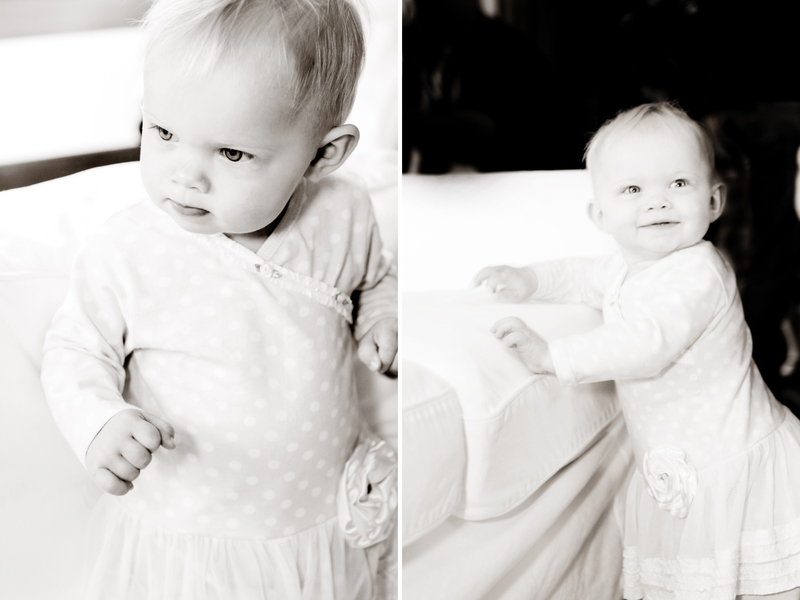 It's hard to imagine that this was over a year ago, Charley looks so darling and little and sweet. Not that she isn't sweet now, but she's two and we all know what that means. 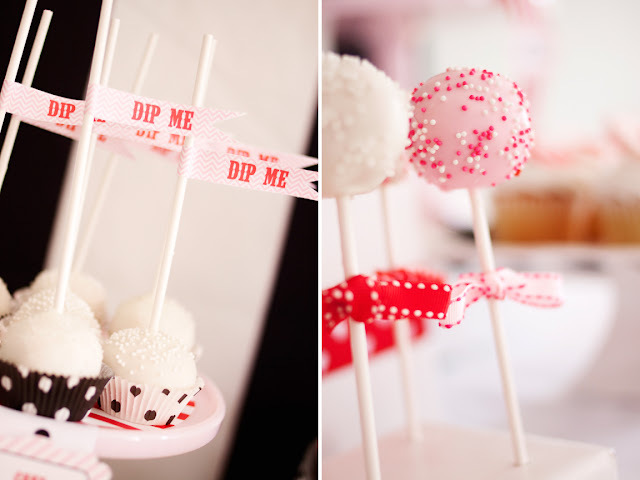 My party skills have come a looong way since this party but there are still so many fun details. I made every single thing myself, including all of the desserts, labels and food. This was my first project that I designed the party printables for and I'd like to think they've improved a lot since then. 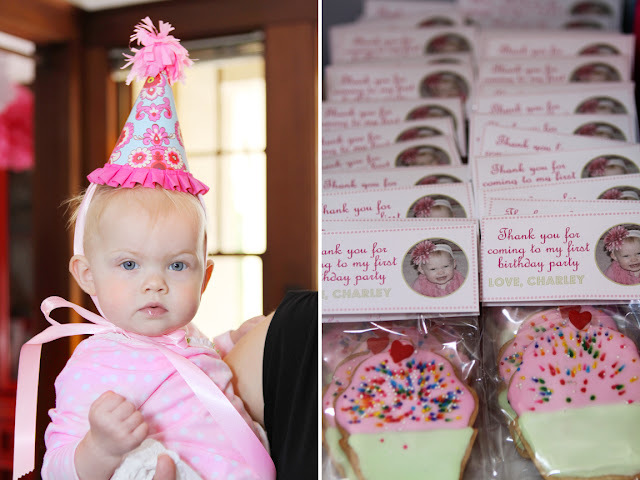 Nevertheless, this was a really special party in honor of Miss Charley. 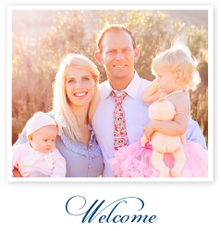 Enjoy the beautiful photos by Mariah of Mariah Baddas Photography. 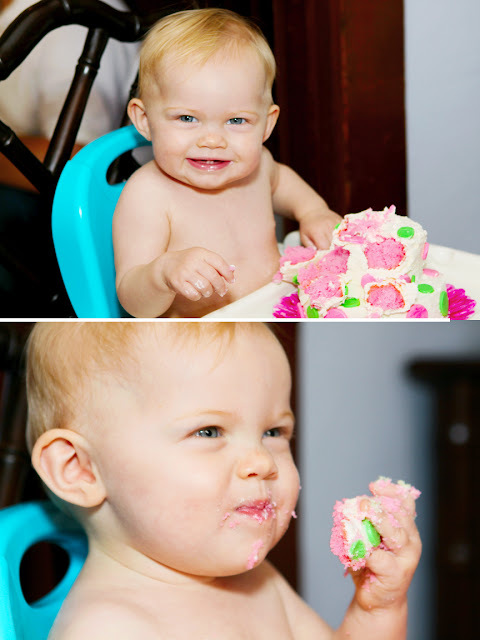 She's finally enjoying the cake, could this girl be any cuter? 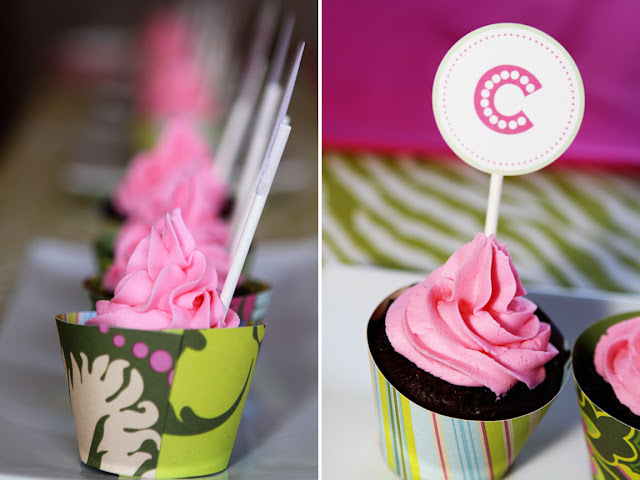 I'm about to start working on a new cupcake collection to be added to my etsy shoppe soon. I still can't believe this was over a year ago, my how time flies! 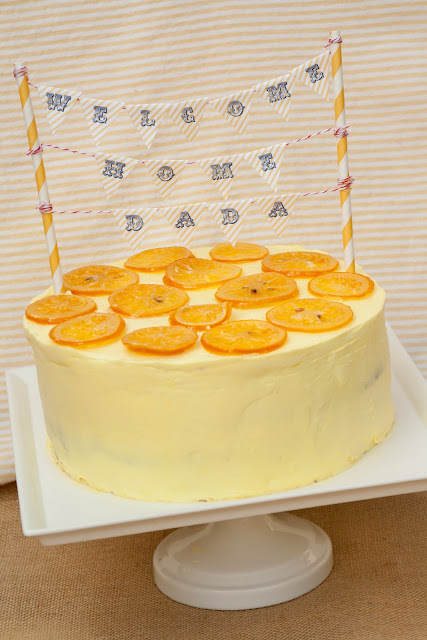 In anticipation of Dada's return earlier this week, I decided to make him a special welcome home cake. I've made this Meyer Lemon cake before, but it requires a bit of effort and I've been waiting for a special occasion to warrant the work. 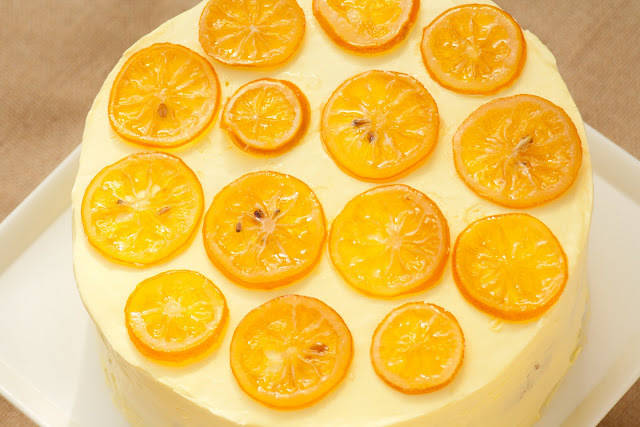 For those of you who aren't sure what a Meyer Lemon is, it's a cross between a tangerine and a lemon. This cake is DIVINE and is so worth the time put into it. Plus, it's by Martha so how could it not be absolute perfection. 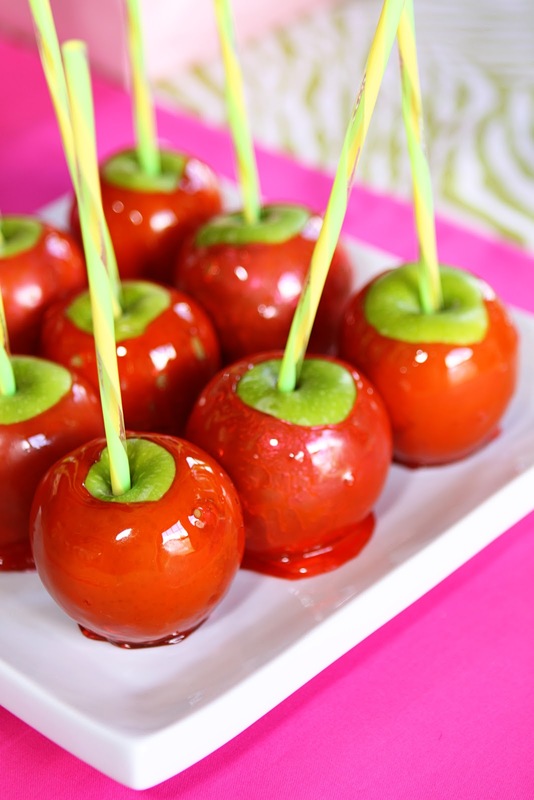 Here is the link to the recipe I used via Martha. I did make a few shortcuts in the process. I skipped making the lemon curd from scratch because Trader Joe's has an amazing ready made one. And I wish I had made more frosting, it didn't quite cover the sides perfectly. 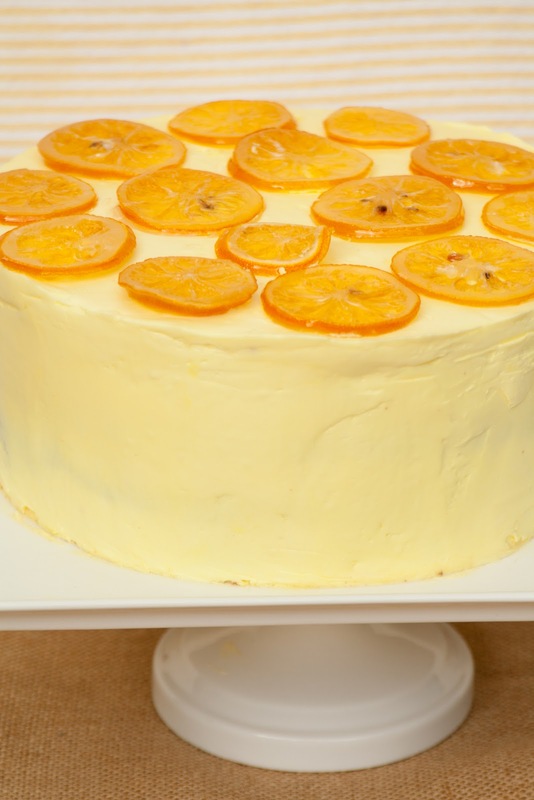 Martha gives instructions for how to make this cake for a large event so here are the amounts that I made for this 9 inch round layer cake. 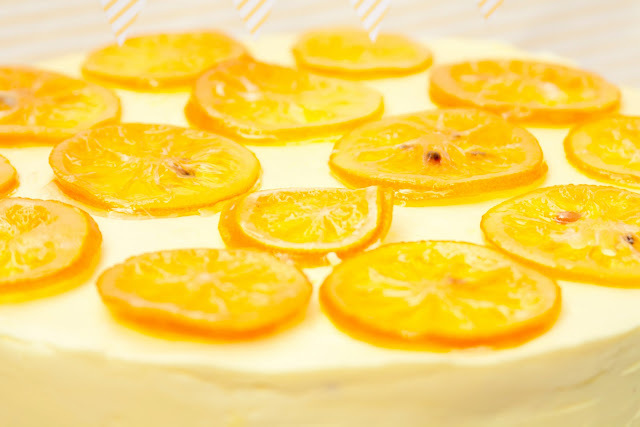 I made 1 recipe of the cake batter, 1 recipe lemon simple syrup, 1 recipe swiss meringue buttercream but wish I had doubled the recipe, cheated and bought the lemon curd, and I candied 3 Meyer Lemons. Definitely make the candied Meyer Lemons, they were insanely delicious and absolutely beautiful. The whole cake took about 8 smallish Meyer Lemons, which are currently being sold at Costco in California. I'll be back next week with a tutorial and free download on how to make your own welcome home mini pennant banner. 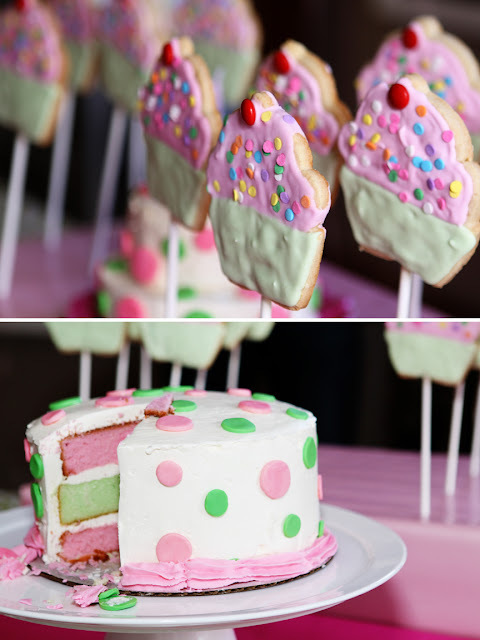 And now, I'm off to make marshmallows for a baby shower for Marla, who is finally having a girl, yay!!! 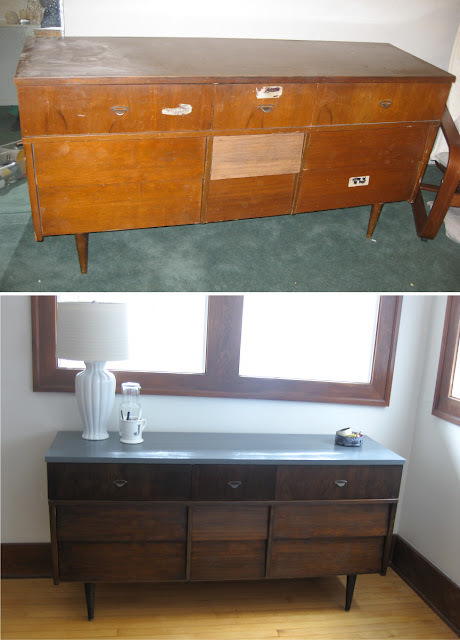 Do you love a before and after as much as I do? Well, I love them up until I'm about 3/4 of the way through the project and I get over the hard work? 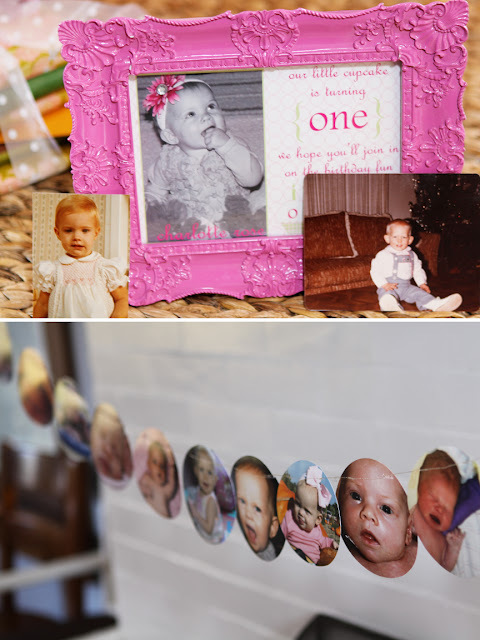 Enter my dear friend Julie of A2 (home+made)! Julie has just recently started a business called A2 (hand+made),website here, where she gives well-made vintage furniture a second chance. In her own words, "These one of a kind pieces, encompass a modern style with character. 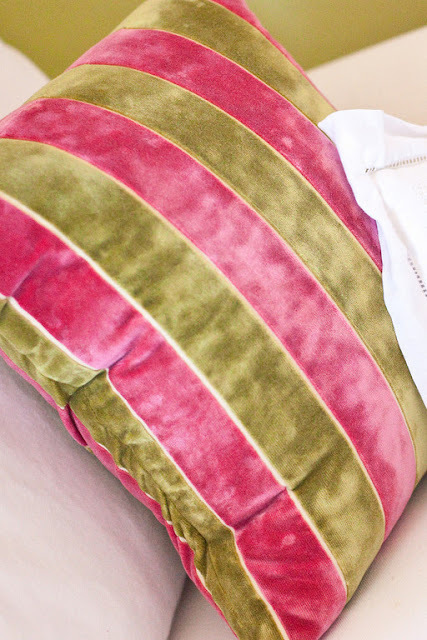 I transform each item with the use of color, pattern and clean lines. Good furniture deserves a second chance." I couldn't agree more. Are you finally ready for the before picture of the desk? 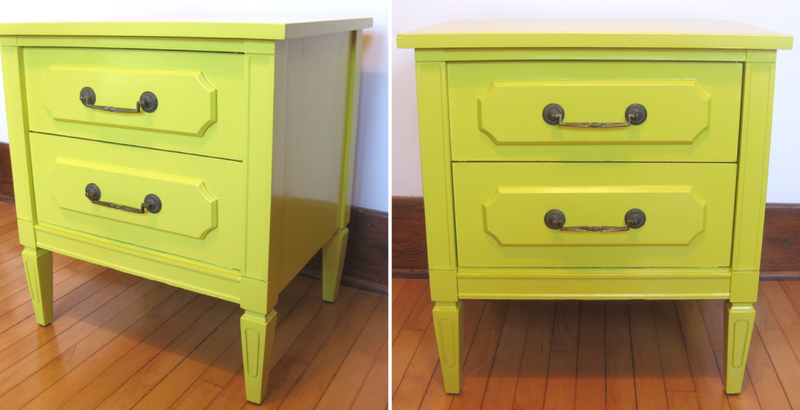 Can you even believe this is the same piece of furniture? 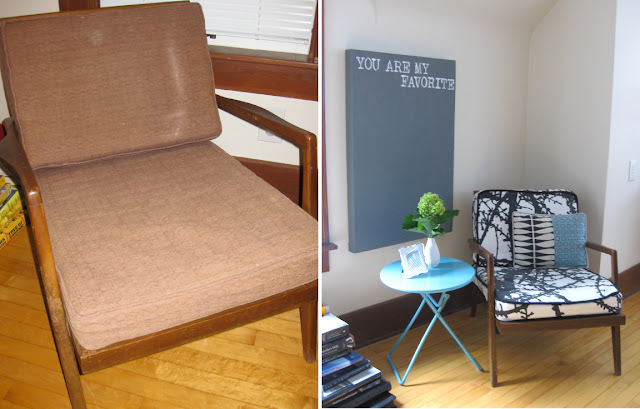 Before and after of the armchair, love the fabric she used! I've been friends with Julie since the Navy brought us together while our husband's were in flight school in Pensacola, FL. 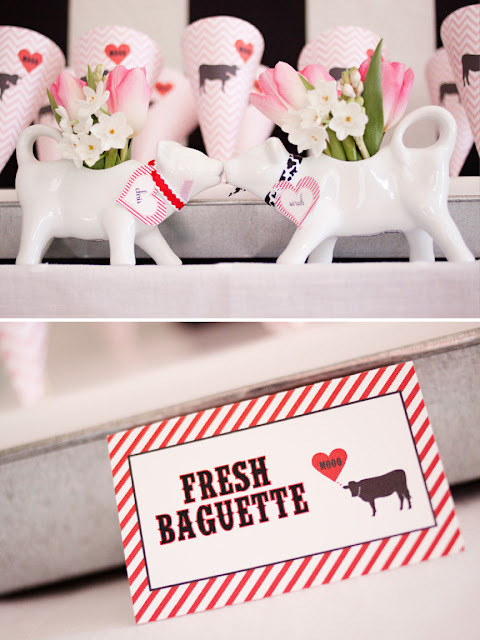 It's not too often that I meet other military wives as into design and good food as I am, so this was a perfect match! They moved to San Diego about a year before we did and we've been stealing restaurant advice since the day we moved here. Julie is a "real" designer, meaning she's got credentials behind her good taste, unlike me. I just happen to love all things design and have been lucky that my clients don't give a hoot that I don't have formal training. 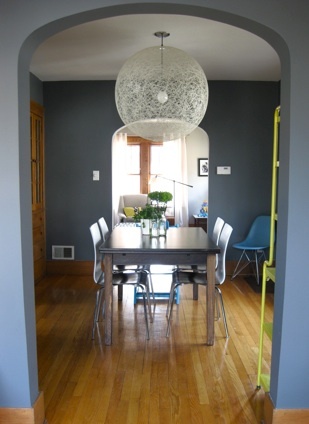 Look at how gorgeous her dining room is below. PS- She won that amazing DWR light fixture at work a few years back and had quite an ordeal getting it into her 4th floor apartment since it wouldn't fit through the doorways. Sadly for me, Julie now lives in Ann Arbor, Michigan with her husband and darling son Will but can ship anywhere in the US. 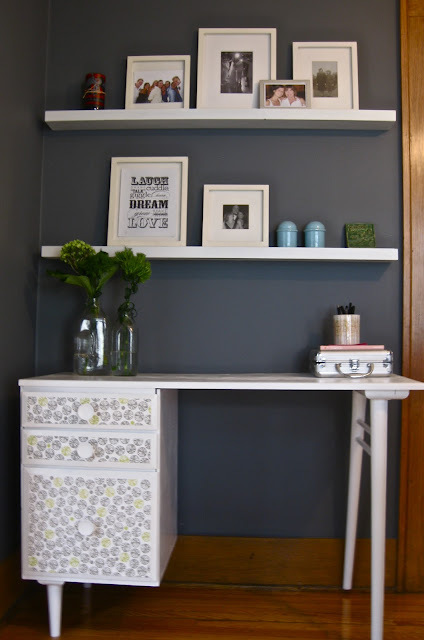 She can even hunt down a specific style or piece of furniture and refinish it for you. Visit her shop, show her some love and leave your future DIY projects to her. Welcome to Miss Charley's room. Since Charley was our first girl, I sort of went over the top with the girliness in her room, I just couldn't help myself! The first step in almost of all of my design projects is to select a gorgeous fabric that will serve as the inspiration for the rest of the room. In Charley's room, the window treatments were the jumping off point, I just love this Duralee fabric! We already had the white slipcovered Pottery Barn chair and it has been the perfect cozy addition for reading and cuddling before bedtime. Do you see the monkey painting I hauled over to the park for Charley's party? My talented friend Renee painted this for Charley along with the two bird paintings above her dresser. My next step was selecting paint colors. I knew that pink walls would be serious overkill so I opted for this gorgeous pale apple green by Benjamin Moore and painted the ceiling the palest shade of pink I could find. 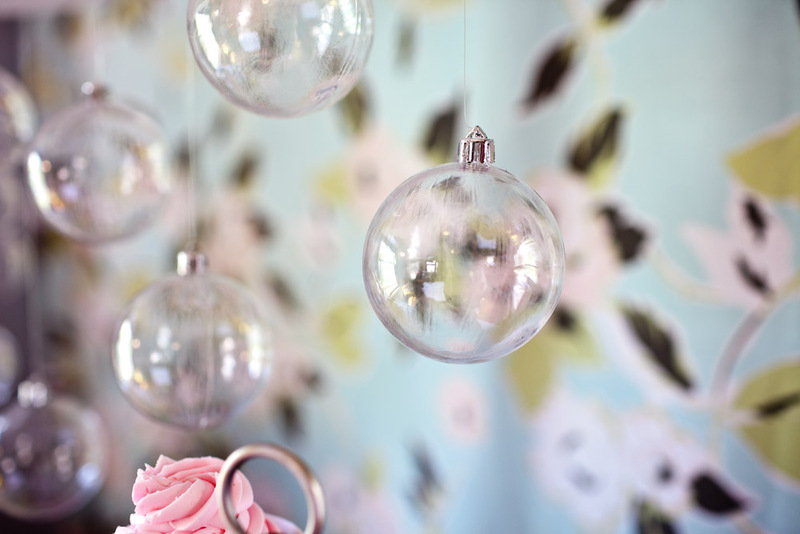 Do you love the chandelier? Me too. I snagged this baby on clearance from JC Penney for $129. Also, the shag rug is from Target, it's perfect for playtime on the floor. I wanted a customized piece of art with Charley's name on it in her room and knew I could handle painting this myself. So, I bought a large canvas and painted the background with the pink ceiling paint. Then, I enlarged letters in Microsoft Word and traced them onto the canvas and painted in the letters by hand. I love that I was able to paint something for her room even without having any artistic talent. I don't tend to be a "bed in a bag" type of gal so I mixed & matched store bought and custom made bedding. Do you see the adorable pom pom trim added to this Pottery Barn bed skirt? That little detail took me about 5 minutes top and it adds so much fun. I can't resist a pom pom trim! I didn't start out with a bumper, you know first time mom following the rules, but added one when Charley started bumping her head. My favorite local workroom whipped one for me with some gorgeous Amy Butler and Michael Miller fabric. Plus, I was able to use the scraps from the windows to create a few of the ties. 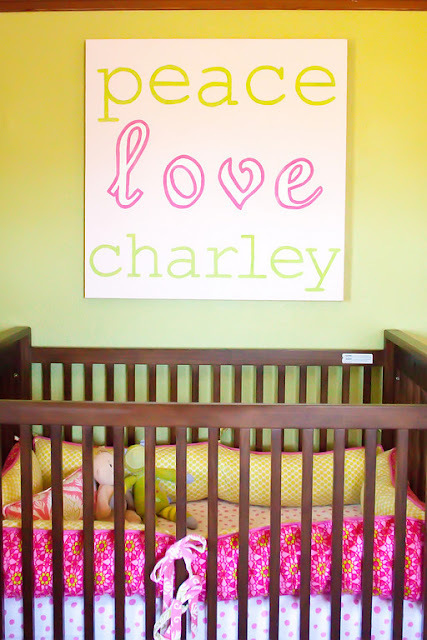 The pillow in Charley's crib is the same as the window treatments so you can see it up close in the picture above. Also, her polka dot sheets are from Pottery Barn Kids. The dresser was the last purchase in the room. I wish I'd had the budget to skip Ikea altogether but it actually looks clean and simple in the room. And I love the bird paintings done by Renee above the dresser. I've had this pink and green jeweled frame in my bedroom since college. When I went to replace the picture with a new one, Paul suggested leaving it with there so Charley could see us when we were young. I love that every time we are in our room, I get a little flashback to our college days. The picture was taken in Hawaii the summer after our sophomore year of college, circa 2002. 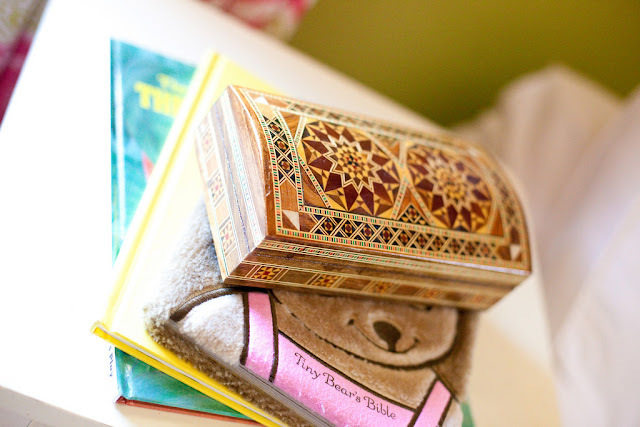 This gorgeous inlaid wood box holds Charley's treasures, mostly jewelry from her dedication. Paul's first deployment was during the time I was pregnant with Charley and he picked it up for her in his travels in the Middle East. 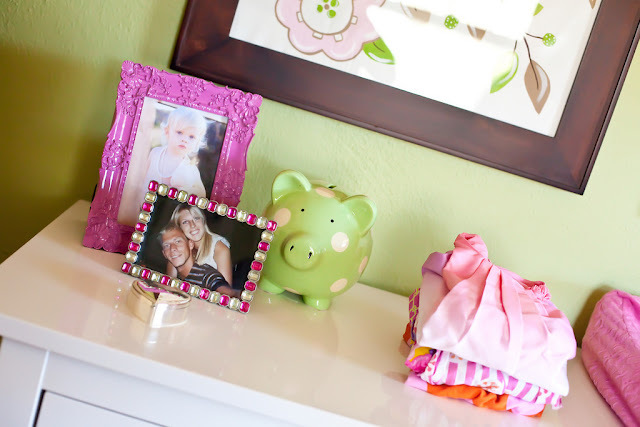 Hope you love her room as much as we do! If you have any questions about sources, feel free to shoot me an email. 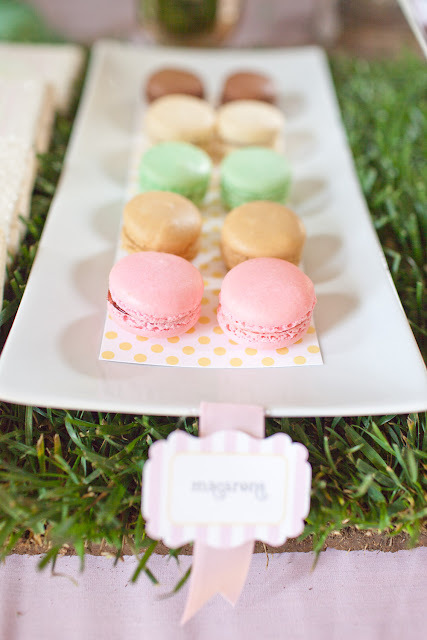 All of these gorgeous photos are by Marla of Sprout Photography, website here. 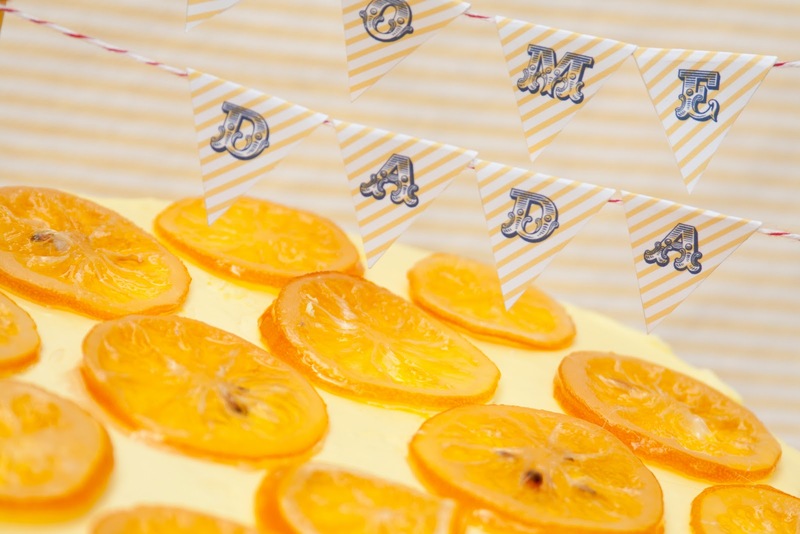 I can't share all of the gorgeous details from this shower quite yet but here are a couple of photos and the invitation to whet your appetite for more to come. 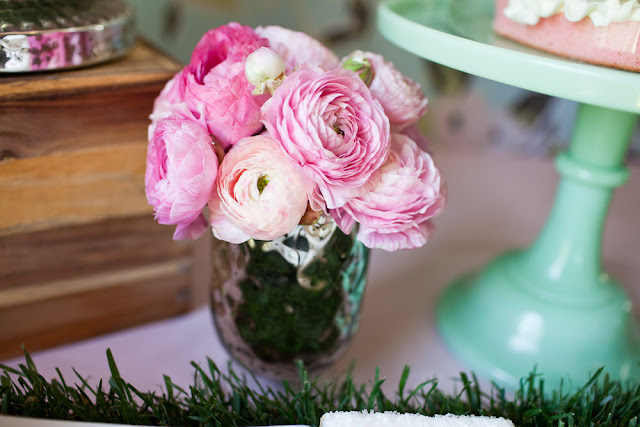 All of these incredible photos are by Carly Taylor of Carly Taylor Photography. This invitation and the sprinkle printables collection will be available in my shoppe soon. Do you remember the inspiration board I made for this party? I'll be joining other bloggers for a day of silence tomorrow in hopes of raising awareness and some money for the victims of the ongoing crisis in Japan. I've felt a bit sad all week and in shock over the total devastation and continuing scare surrounding the nuclear power plants. This country holds a special place in my heart. My mom spent four years of her childhood in Japan and my grandparents moved back there when I was in elementary school. I was lucky to be able to visit every year for six years. Thankfully, our family friends are all safe and I continue to pray for them along with other military friends that are stationed in Japan right now. The people of Japan are kind, caring and beautiful and I pray that God can show them some mercy. I spotted this touching prayer over on A Subtle Revelry and it brought tears to my eyes. PS- Say a prayer too! 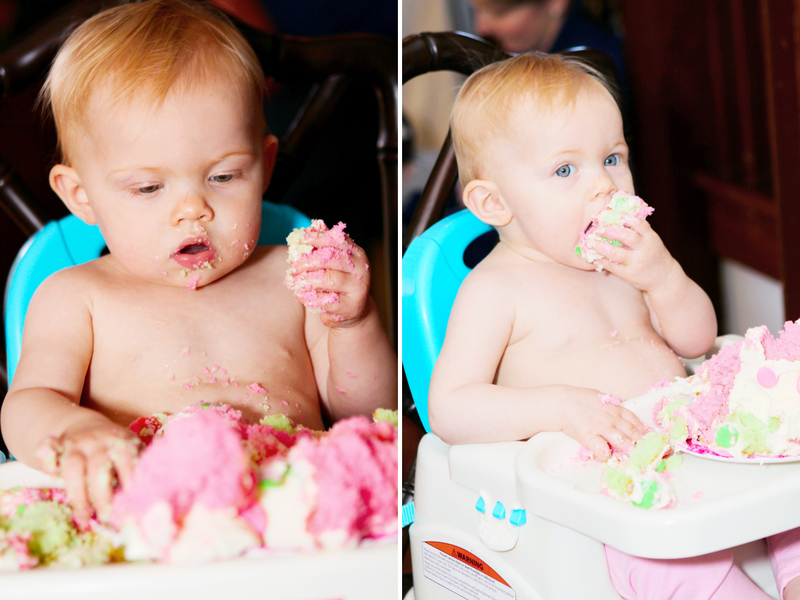 Are you ready for some seriously amazing party photos? 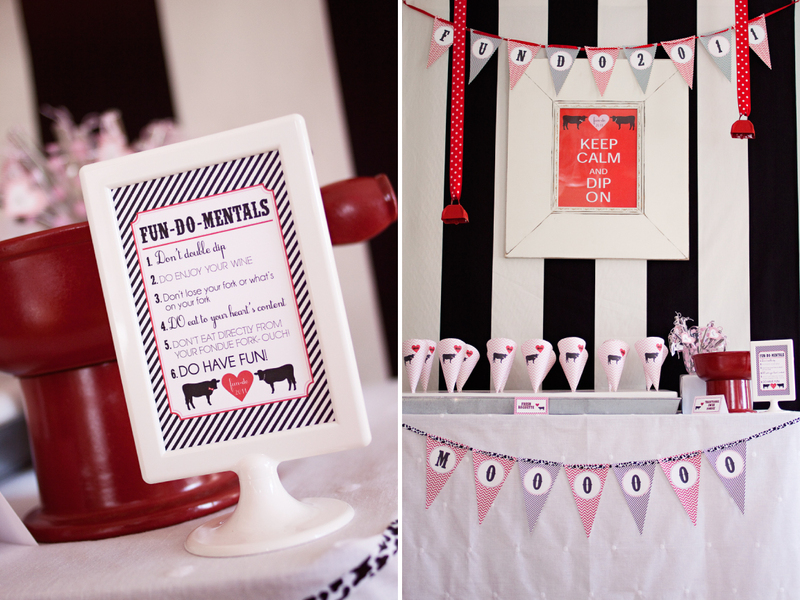 I've had the pleasure of doing the party printables for Sarah of Lil Hoot for a few months now. She is a creative genius and so much fun to work with. Plus, she throws a little whimsy and humor into each of her parties which I love. Why not have a little fun, parties aren't supposed to be serious!!! 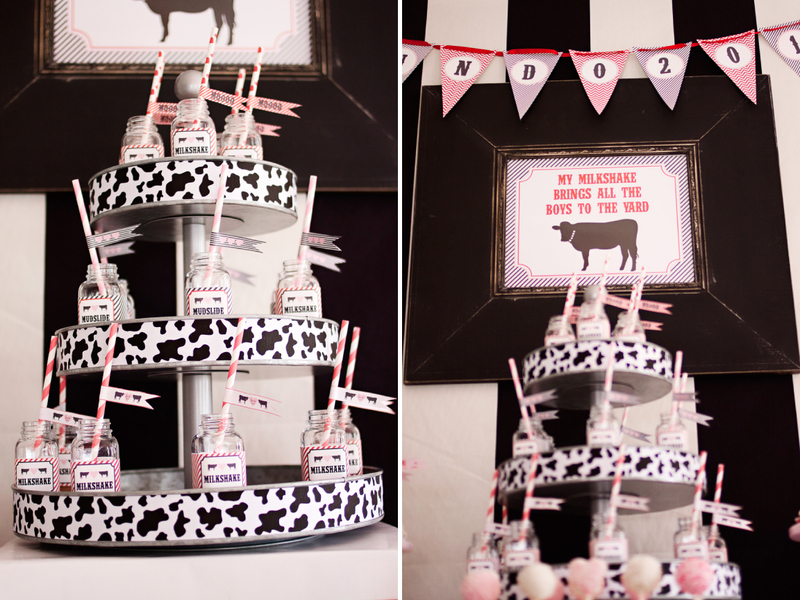 Did you see this party featured on Amy Atlas here? Swoon! Even if she didn't include the vendor details in her post (boo! ), I'll still tell the world that my work was featured on her site! Here's a little background to the party. Sarah's hubby, Chris, whipped up fondue for her on Valentine's Day after traffic caused them to miss a highly coveted dinner reservation in New York. Nine years later, and a pair of darling twin girls, the rest is history! This year, they wanted to share the lovely tradition with their friends. If I didn't live ACROSS the country, I just might have crashed the party. No, I definitely would have crashed the party! 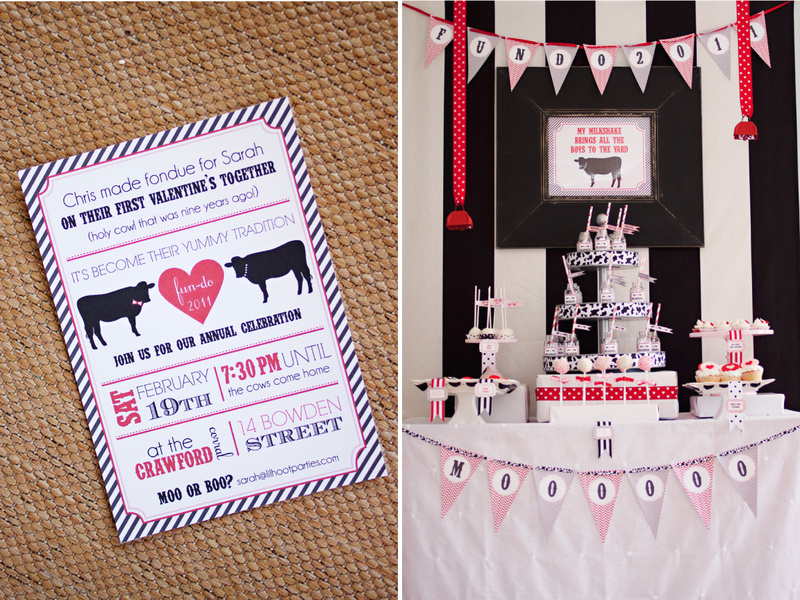 We started with the fab invitation pictured above and then designed the paper goods for both savory and sweet fondue stations. Also, Sarah wanted to serve drinks that tied in with the cow theme so she thought of mudslides (which apparently led to an after hours dance party) and milkshakes (for the prego crowd), yum! I lovingly designed, printed, cut and assembled all of the paper goods for this shindig so it makes my heart so happy to see the details executed so perfectly. 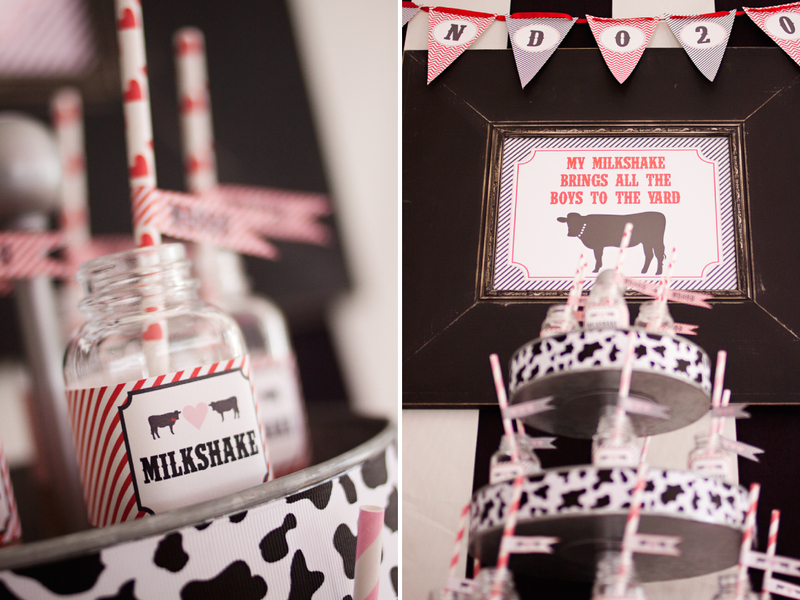 How genius is the "my milkshake brings all the boys to the yard" sign? Genius, Sarah, genius! 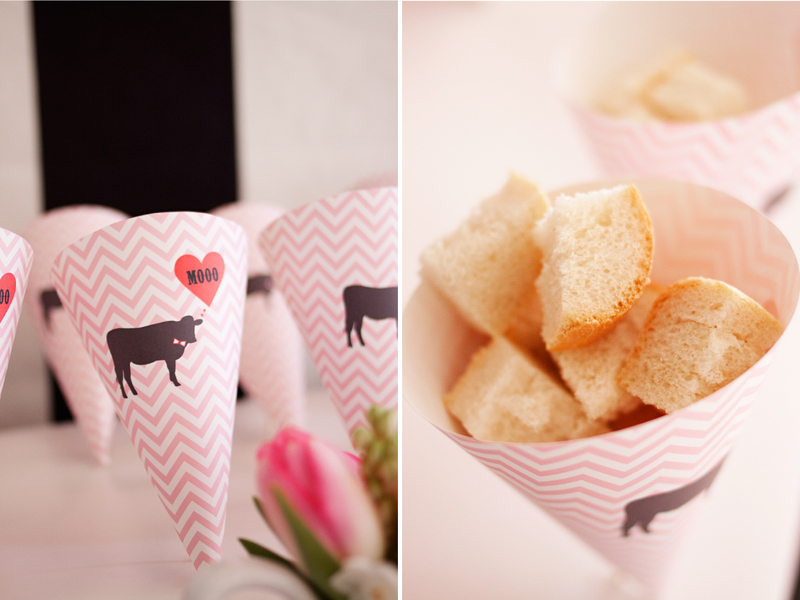 I am straw flag obsessed, aren't they darling? We had to spell out the rules for the guests who didn't know the fun-do etiquette? 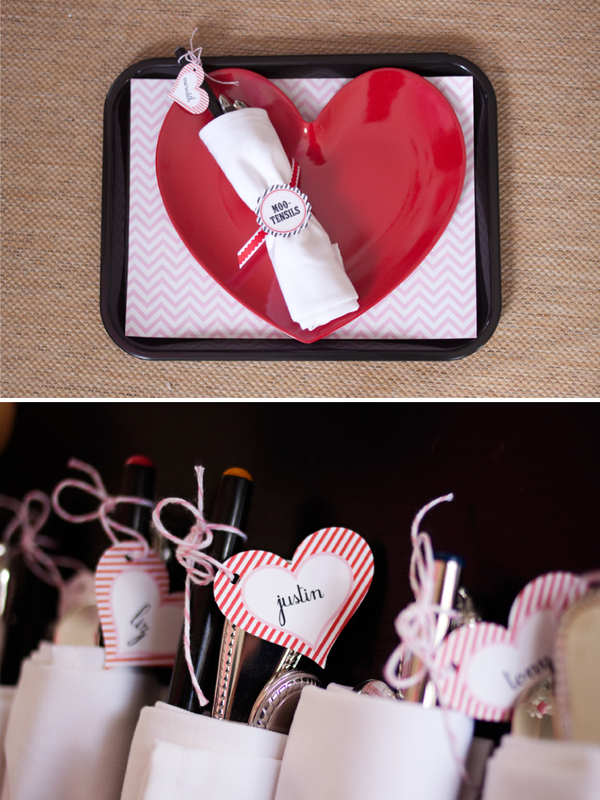 Each guest was given a tray with their "moo-tensils" and custom name tags so they didn't lose their fondue forks. 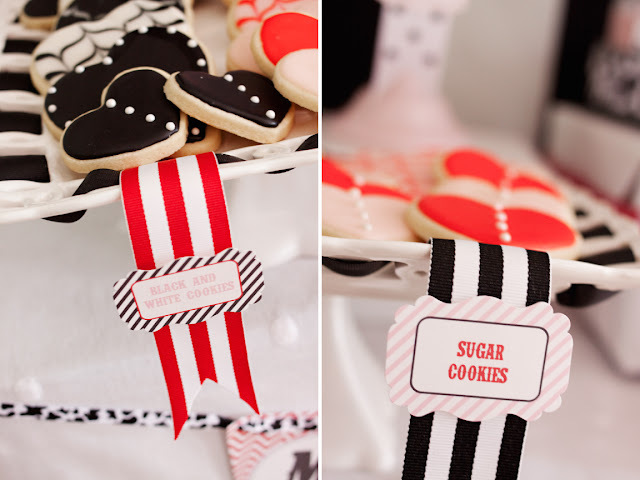 Ahhh, chevron stripes, I love you! These cow creamers are from Target, have I told you that I LOVE target!!! The dessert fondue selection, yum!!! Gorgeous sugar cookies by Stacey of Sugar on Top! Doesn't everything look cuter with a matching label? 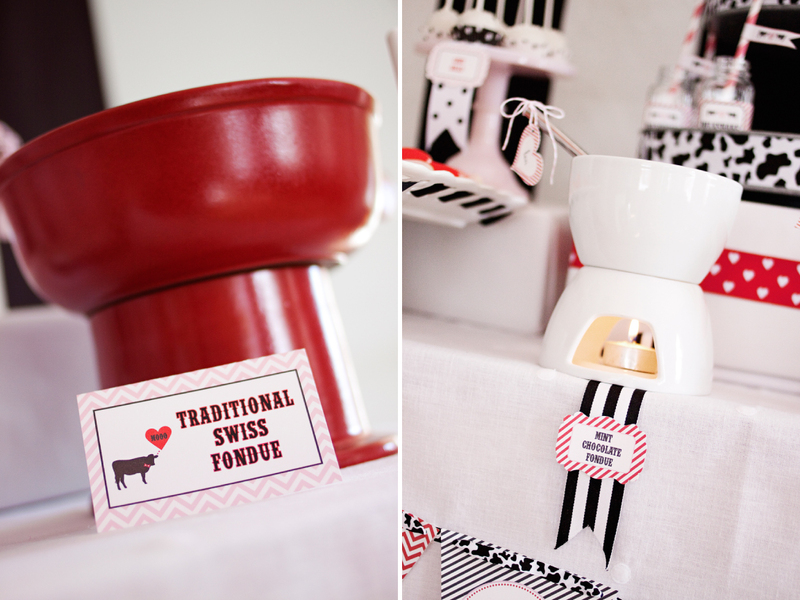 Do you love the individual fondue pots used at Sarah's wedding? Sarah is so lucky to have a team of creative and talented women working with her in Marblehead, MA. 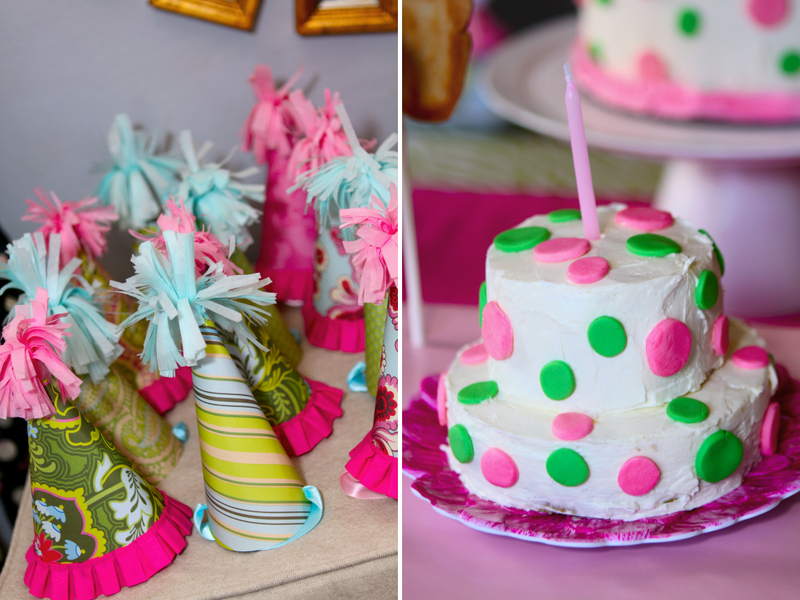 If you live near there, hire Sarah for your own fab party. I can guarantee you won't be sorry you did! Thank you Sarah for letting me be a tiny part of helping your vision come to life!